Diane was born and educated in Port Elizabeth, Eastern Cape. In 1990 she began painting under the guidance of well known Natal artist Rob Wareing, with emphasis on painting from life. She was later strongly influenced by a personal friend, Titta Faschiotti, especially in capturing light and has subsequently developed a unique and sensitive style of her own. 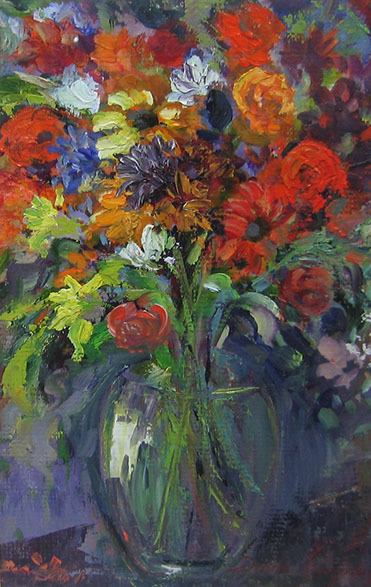 Diane’s paintings are vibrant impressions. 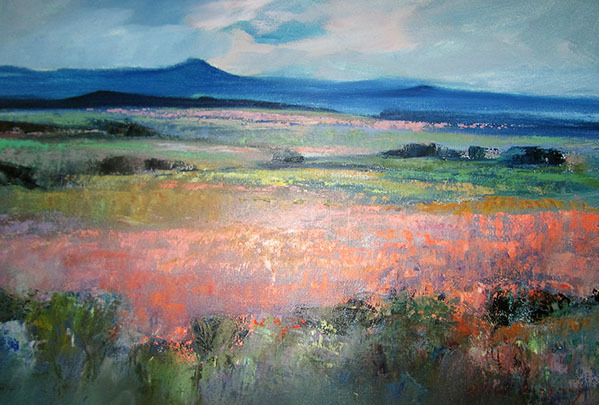 She enjoys painting from life and draws inspiration from nature, capturing the mystery and beauty of her surroundings. 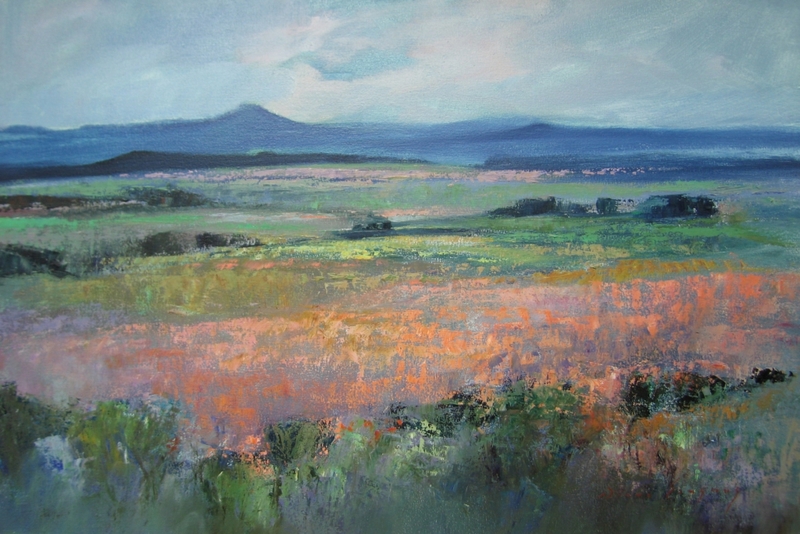 Her work is exhibited in top galleries in South Africa and in the United Kingdom. Diane now lives in Ramsgate on the South Coast of Natal, with her two sons and Anton Benzon who is also a well known South African landscape artist.